Divorce Dialogues brings experts together to talk about what works (and what doesn’t) to reach a better life on the other side of divorce. 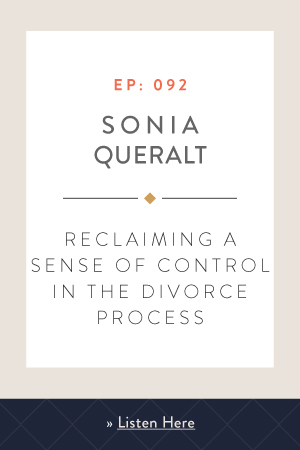 THIS PODCAST IS FOR THOSE WHO WISH TO EMERGE FROM DIVORCE WHOLE, DIGNIFIED AND FREE. Divorce is a scary and disorienting experience. Fears about money. Worries about children. Fret about losing face and a way of life. People wonder if they’ll ever re-partner successfully. There’s a profound worry simply about the unknown. 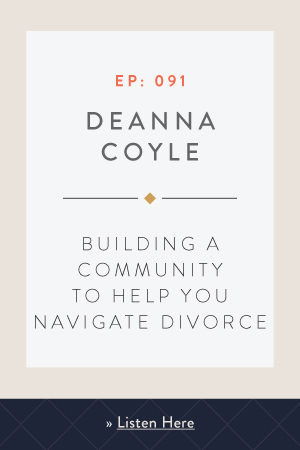 Each episode of Divorce Dialogues brings you experts who share their wisdom and guidance so you can know your options for a better outcome for everybody. Most of all, you can know you’re not alone. Katherine Miller’s own divorce 20 years ago inspired her to do her best by her two children and her family – and for the numerous families she and her firm have since served. 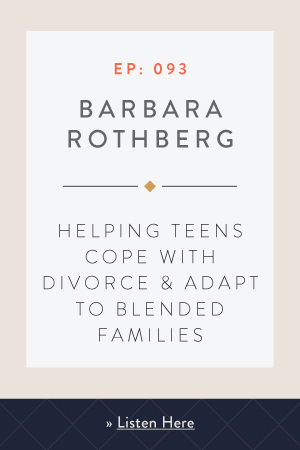 Thus began the development of her unique perspective on family law and divorce that spans experience as a litigator, mediator, Collaborative attorney, and trainer of attorneys. 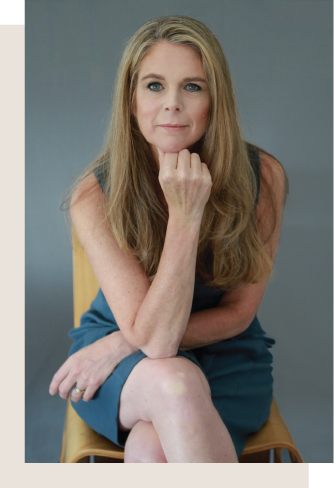 Divorce Dialogues sprung from Katherine’s determination to help other people understand their choices and get access to real expert opinions.